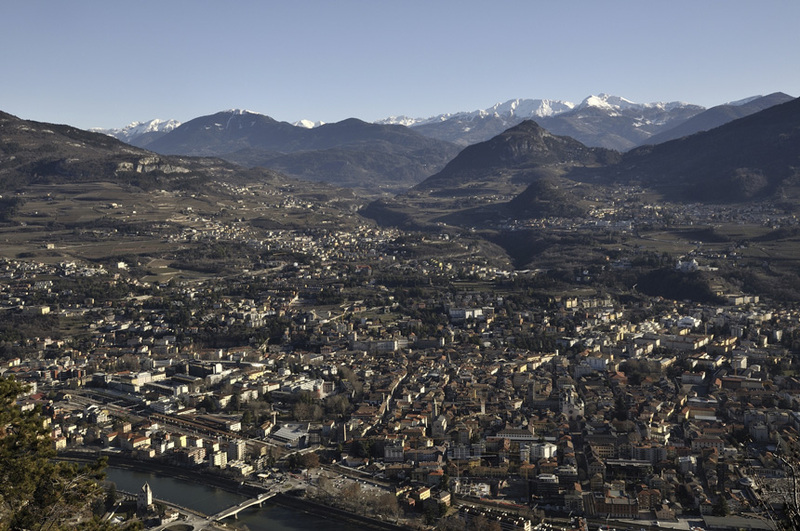 Trento-Alto Adige is an autonomous administrative region in Northern Italy with a rich history. In 15 BC, the region currently referred to as Trento-Alto Adige was invaded and occupied by the Romans. When the Western Roman Empire fell, the province was divided into two regions. The Lombard Duchy of Tridentum was occupied by the invading German tribes while the other was taken by the Bavarians and the Alamannic Vinschgau. When the Kingdom of Italy was created, areas south of Bolzano were included under the Marquisate of Verona; the remaining part was included under the Ducky of Bavaria. Before its annexation by Italy following World War 1, Trento-Alto Adige was administratively under Austria-Hungary from 1389. However, towards the end of World War 2, the region fell under the administration of the German Reich. This status of de facto annexation only ended with the end of the Nazi regime and the restoration of Italian rule in 1945. 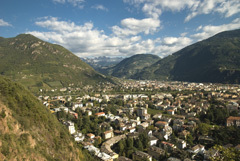 Currently, the region is divided into two provinces: Bolzano-Bozen and Trento. The majority of residents speak German and Italian while a small proportion of the population has clung to ancient Ladin. 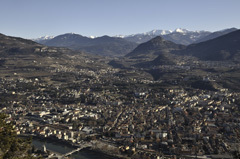 The economy of Trento-Aldo Adige is partly reliant on tourism on one hand, and agriculture and industry on the other. This region is immaculately dotted with saw-toothed ridges, alpine meadows, snow capped mountain peaks, glittering waterfalls, ski resorts and a host of medieval towns. Visitors cannot resist the temptation of skiing in winter as they sample German niceties along remote mountain hamlets. For any traveler to the region, a tour of localities such as Bolzano/Bozen, Bressanone/Brixen, Merano/Meran, Castelvecchio/Altebburg, Cortaccia/Kurtatsch, Corno Bianco/Weisshorn/, and Nero Corno/ Schwarzhorn, is worth the effort. One major attraction of Trento-Alto Adige is the Brenner Pass which connects Italy to the Alps and literally controls the movement of people and goods from the northern to southern parts of Italy. This economic importance of Brenner Pass explains why the Romans, the Goths, the Bavarians, the Counts of Tyrol, the Venetians, the Austrians, as well as the Germans all assumed territorial claims and administration of the region over the centuries. The mild climate favors the production of world class wines. Red wines including Trentino’s Marzemino and Teroldego are predominant in Vallagarina while the production of white wines such as Nasiola and Vino Santo are favored by the pre-alpine climate in Valle dei Laghi, Pino Blanc, Spumante Talento Trento, Pino Noir and Chardonnay. The climate also favors local specialties like apples, asparagus, chestnuts, mushrooms and corn. The rivers are an abundant source of fresh trout. To top off the allure of Trento-Alto Adige, Campitello di Fassa carnival in February, St. Vigilio Festival in June, Mezzocorona in September, Ora festival in October, Predazzo-Saint Martino festival in November and the Santa Massenza di Vezzano festival in the same month will nonetheless control your all year round itinerary. For history and religion enthusiasts, Trento: the capital of Trentino, was not only the last northern Italian city to be subjected to German influence, but also the center of Catholic Counter-Reformation in the 16th century. Located in the Adige River Valley, it is three hours from Venice and a great base for exploring the region. Trento is an old Roman town with medieval appearance. From the Romanesque Duomo where the Council of Trent was held from 1545 to 1563, to the Santa Maria Maggiore, the Castello del Buonconsiglio, and Torre dell’Aquila; Trento is an architectural masterpiece. Today, the city is most noted for the Council of Trent and as a major educational, financial and political center in Northern Italy. Bolzano, the capital of Alto Adige is home to Leonardo DaVinci, Dante and Piazza Walter; a Tyrolean poet. From the beautiful countryside to the summits of San Genesio, Colle and Renon through cable cars, coupled to the breathtaking Medieval frescos collection and the Castle Runkelstein: Bolzano is a fine, beautiful and irresistible city. The city, often dubbed “Gateway to the Dolimites” lies at the juncture of Talvera (Talfer) and Isarco (Eisach) rivers north of Trento, remains distinctly German. It is surrounded three sides by mountains and to the south flood plains that are intensively cultivated by vineyards, and agricultureal fields. Its most famous resident, the Similaun Man, found on the glacier Similuan in 1991, Otzi (or otherwise referred to as the ice mummy) rest in the South Tyrol Museum of Archaeology. There are also attractive piazzas, colorful markets, baroque palaces, and medieval alleyways. In short, Bolzano is small but beautiful.